Age 8 and 9 - Maximum Depth - 4 metres. Age 10 and 11 - Maximum Depth - 12 metres. 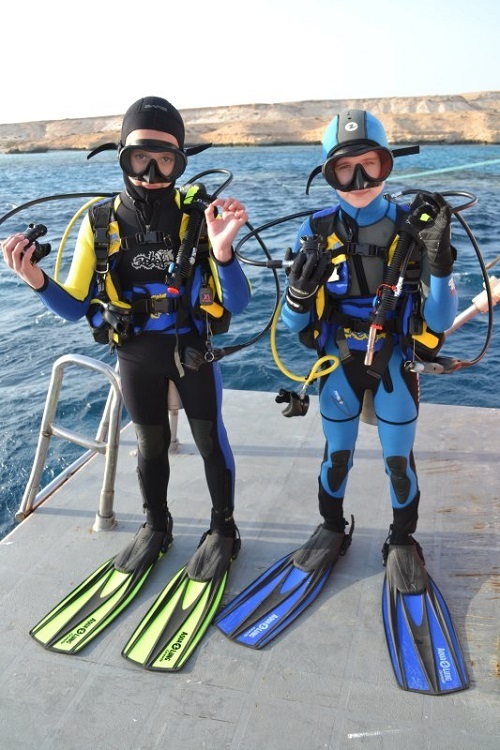 After certification - must dive with a parent / guardian or PADI professional. Age 12 to 14 - Maximum Depth - 18 metres for Junior Open Water. 21 metres for continuing education. 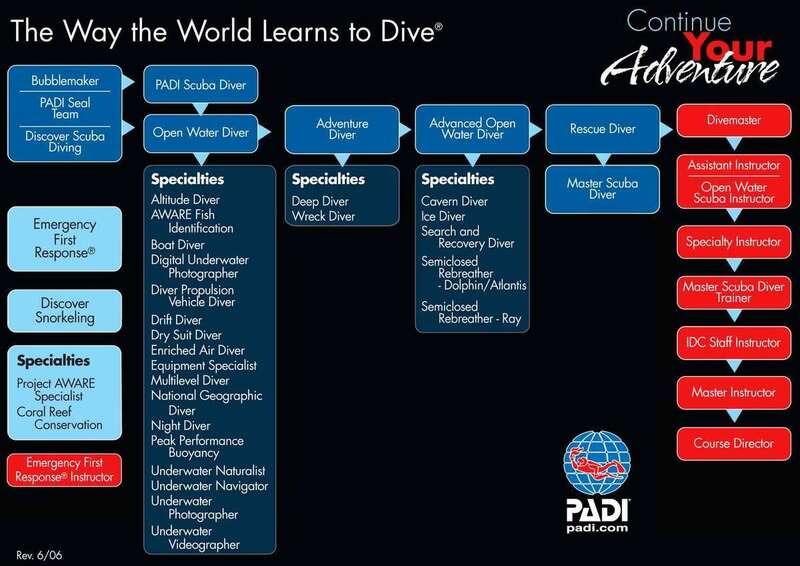 After certification - must dive with an adult certified diver.